EPU: Whoa. Like, spring, dude. Ok all you garden-y types. Time for a long overdue Eternal Project Update. Yes yes, it’s been awhile since I’ve updated you on the goings-on in my never ending backyard improvement project. I’ve been remiss. Lax in my duties. Being slackerific. Seriously though, I’ve been busy. Mind you, that isn’t to say I’ve been slacking off on the Eternal Project itself! Oh no no no my dear flora-nistas. I’ve been a busy little beaver in my bustling backyard, I have! 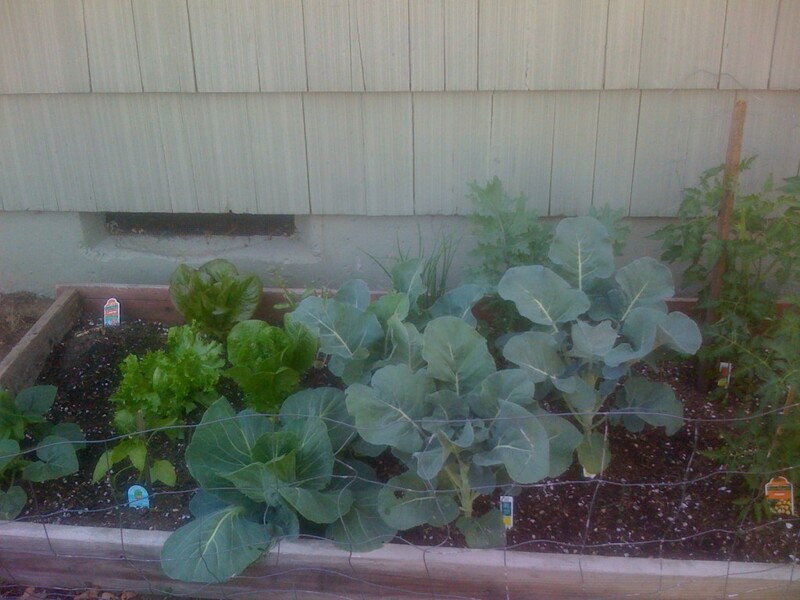 I’ve been growing lots n lots of stuff of the green leafy chlorophyll-filled CO2-mitigating variety. And I now have a lovely little patio set, so I can actually sit at a TABLE and, like, work and stuff. Or read. Or surf the interwebs. At a TABLE. OUT SIDE. Amazing! I’m still trying to decide which big project I’m going to tackle this year. Last year was the fire pit (which got some great use this past weekend!). The year before that was pouring the patio. This year, I’m toying with the idea of some planting, some wall building, and perhaps a stone-paved hammock nook, complete with hammock-level shelf for drink storage. Ahh, the lazy days of summer. Bring it. Lilacs smelled AMAZING. I wanted to snort them like cocaine. 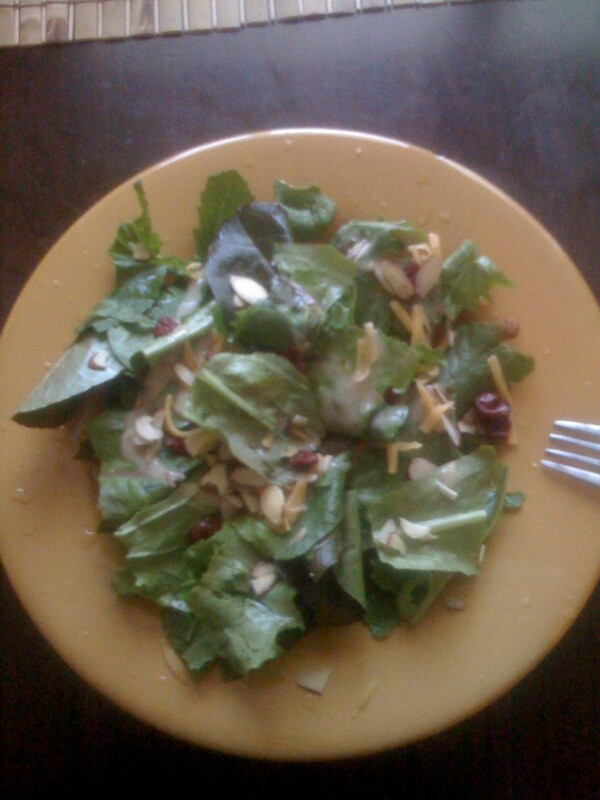 So I had this goal to 1. eat way more salad and 2. never buy salad from the store this summer. 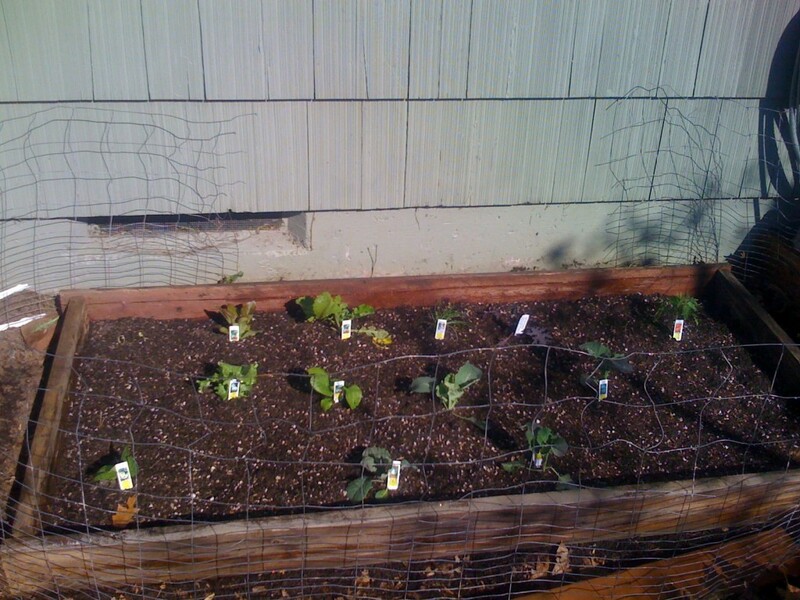 Ergo, salad garden. I live in Portland. 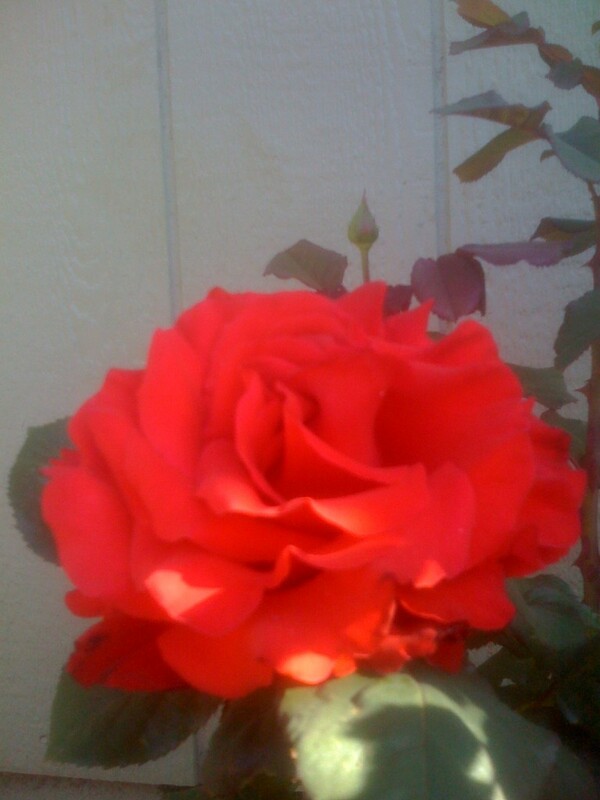 Isn't there an ordinance that says all PDX residents must have at least one rose bush? I'm just doing my civic duty. is finally growing. At an approximate velocity of 5.3 feet a day (roughly, compounded). Help me. 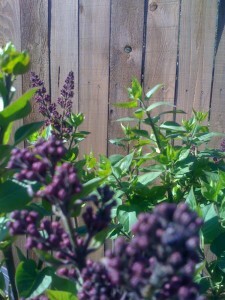 This entry was posted in The Eternal Project and tagged bamboo maintenance, lilacs, roses, salad gardens by Morgan. Bookmark the permalink. 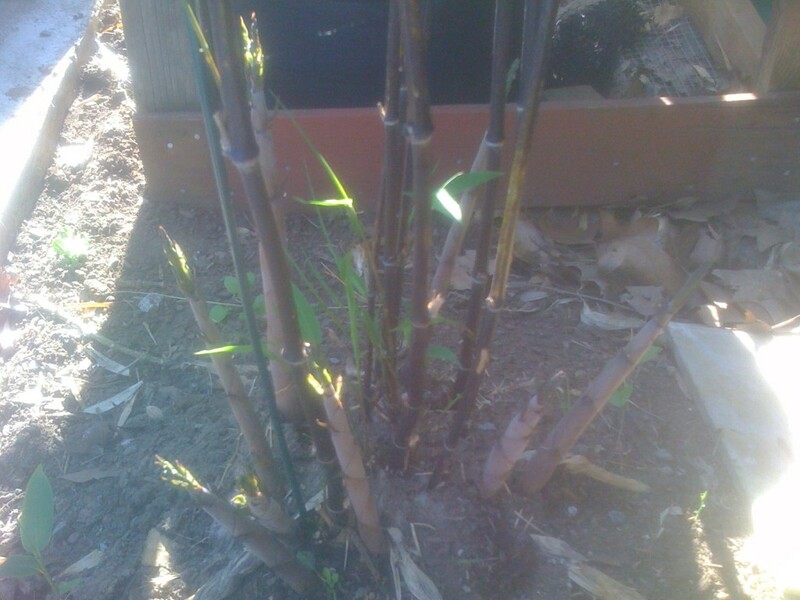 Get the evil bamboo out out OUT now while you still can. OH MY GOODNESS I have a friend who agrees, it should be illegal.